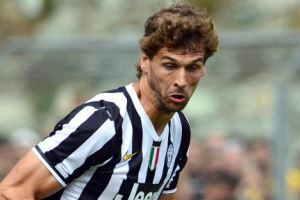 Interesting transfer news are out claiming that Real Madrid are eyeing Juventus summer signing Fernando Llorente. It is said that the Spanish giants plan to move for Llorente should he fail to see Champions League action with Juve before January. “Fernando Llorente could get transferred to Real Madrid and play in the Champions League, as he is not getting minutes with Juve,” FIFA accredited agent Francois Gallardo told Punto Pelota.